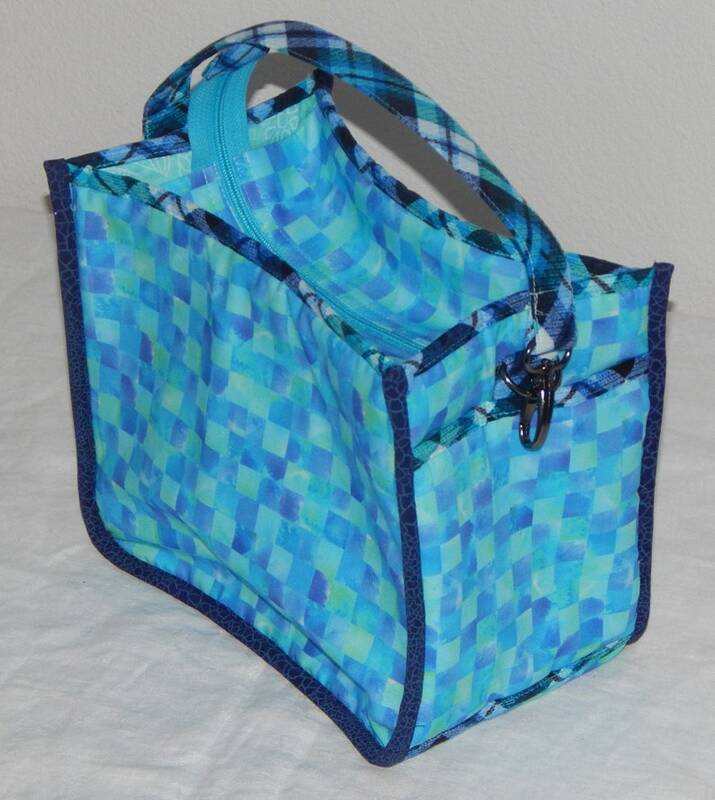 This wonderful zippered bag is perfect for carrying a knitting or project while on the go. It is large enough to hold two skeins of yarn and a project in progress. Two outside pockets and two inside pockets give plenty of places to store your notions. A detachable strap makes it easy to knit while carrying the bag. What's included: 1 box, 9.5" long, x 5.5" wide, x 8" tall.